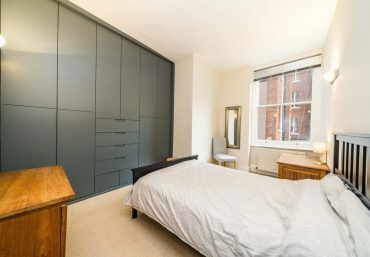  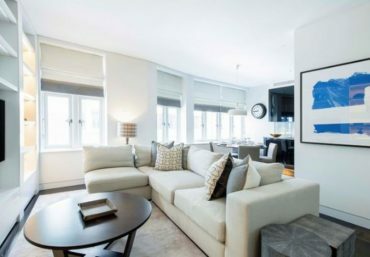 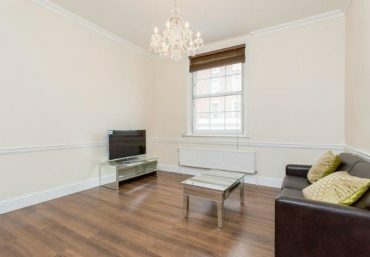 Newington Estates are delighted to present you this newly refurbished one bedroom apartment located in the heart of Marylebone. 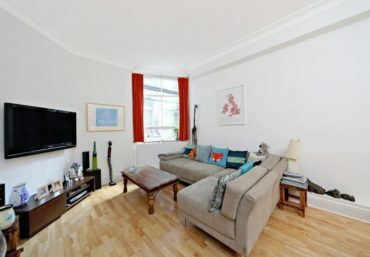 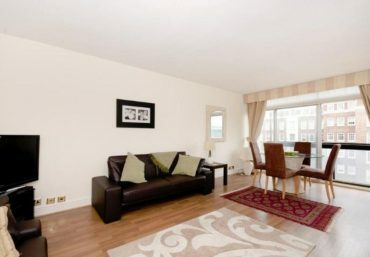 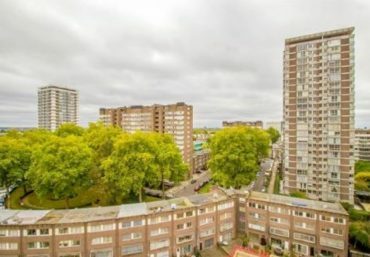 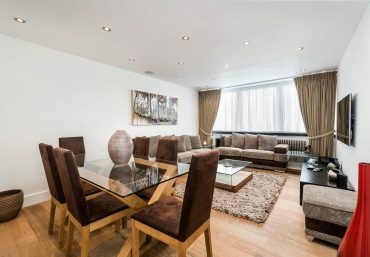 This apartment benefits from a spacious open plan kitchen/reception room, high ceilings and a private Juliet balcony. 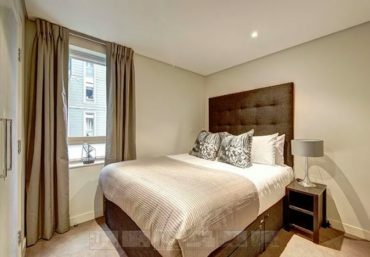 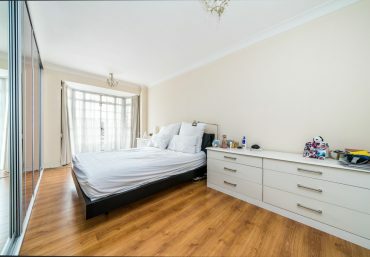 The large double bedroom features built-in storage and plenty of natural light throughout the property. 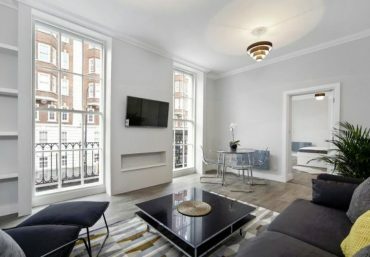 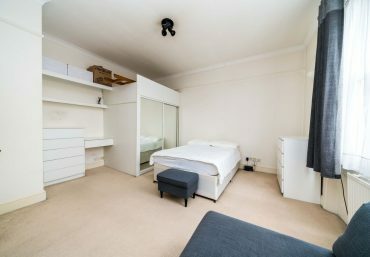 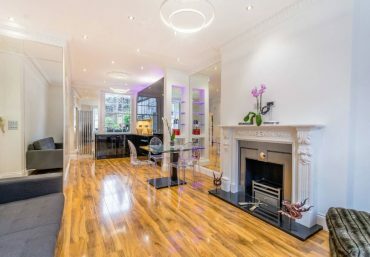 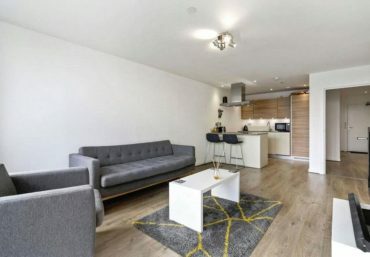 Situated in the heart of Marylebone and just a short walk to the beautiful Regents Park this trendy apartment mixes comfortable living with central convenience with Baker Street and Regents Park tube stations only a 5 minute walk away.